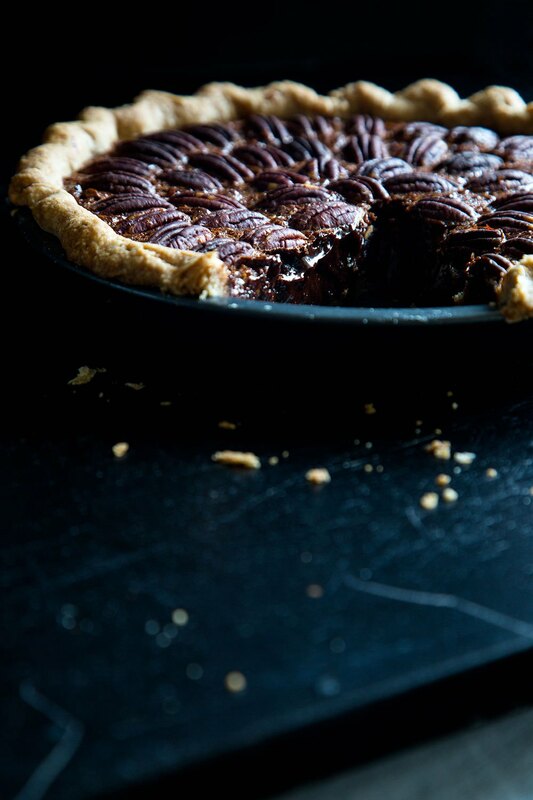 This recipe from Hello My Dumpling uses earl grey tea to give pecan pie a leg up in the world. 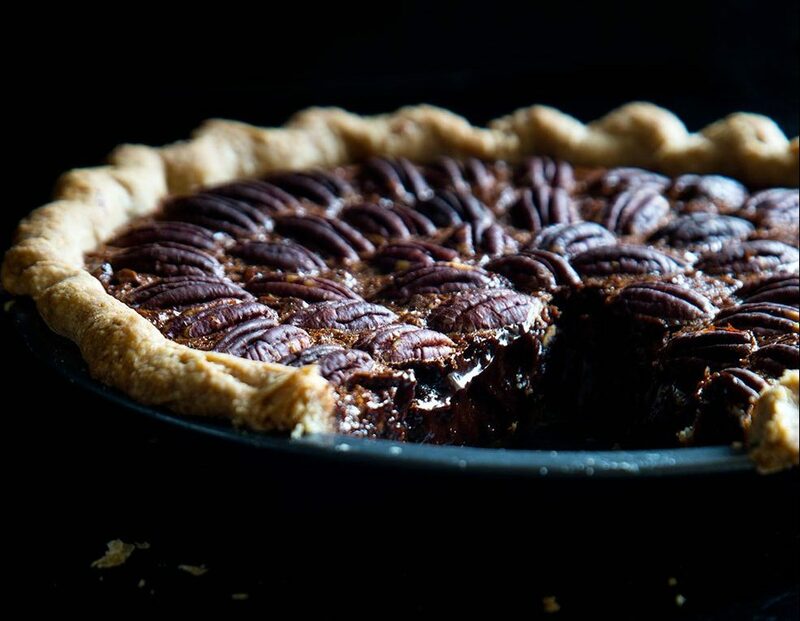 Orange zest, ginger, and brown rice syrup provide additional, unexpected flavors, joining heavyweights pecans and chocolate for a delicious version of this pie. 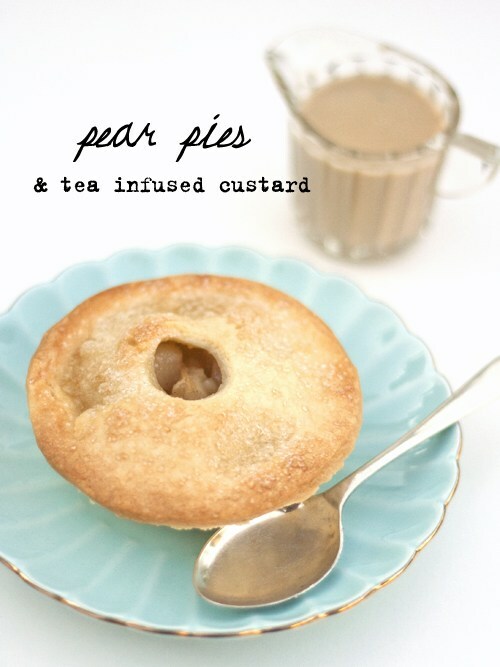 This recipe from Spicy Ice Cream pairs a pear pie with tea-infused custard. 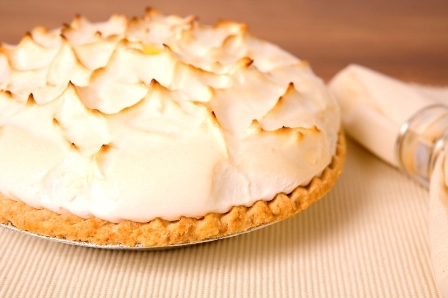 You can either pour the custard into the pie to accompany the filling, or serve it on the side. The author chose T2 Crème Brulee tea leaves, but you can use any black tea you like. 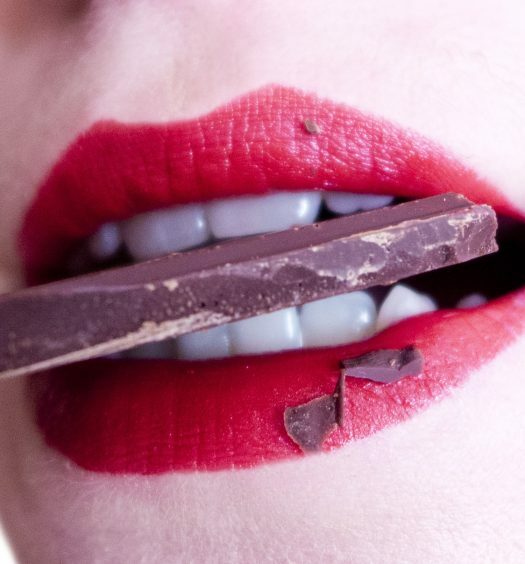 This recipe from Table Matters is perfect for those who prefer desserts that aren’t overly-sweet. Two of the recipe’s core ingredients—an earl grey syrup and thyme—“help to balance the natural sweetness of the peaches, leaving you with a sophisticated dessert,” says the author. To make the earl grey syrup, simply combine warm water, sugar, and earl grey tea. 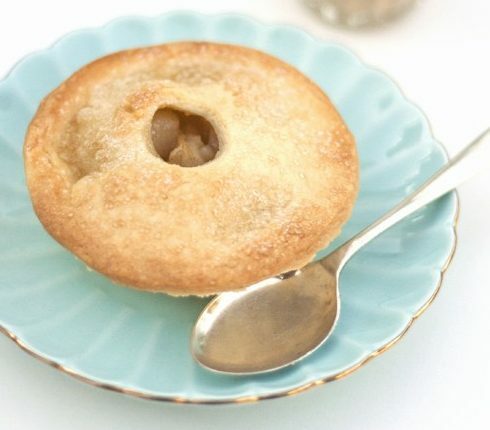 The pie’s filling pairs the syrup with peaches, lemon juice, salt, cornstarch, and thyme. Bonus idea: make extra syrup and use it in cocktails! 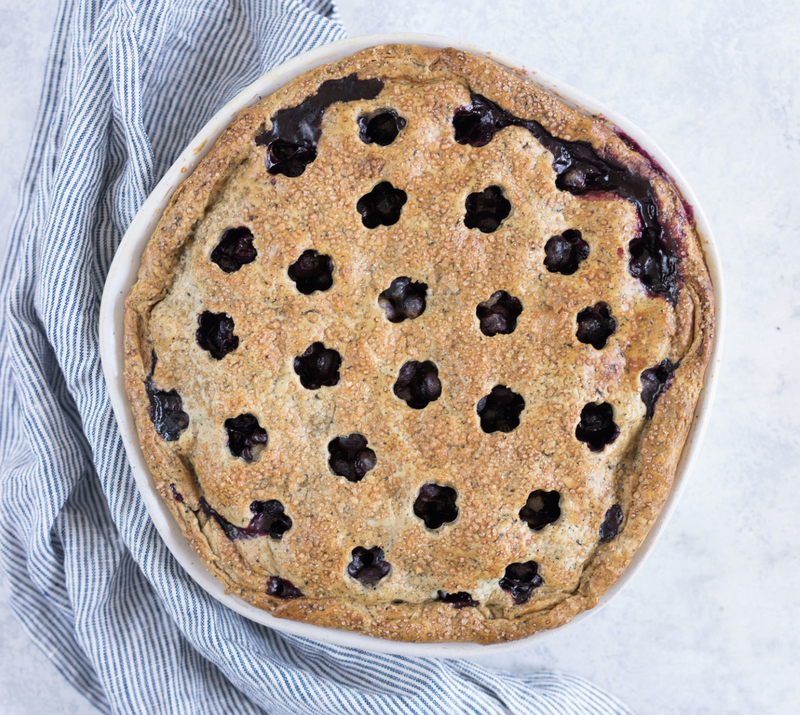 This recipe from Cloudy Kitchen infuses the pie crust with both brewed earl grey tea and ground tea leaves. The author gets extra credit for puncturing the top of the pie with tiny, cute flower cut outs. 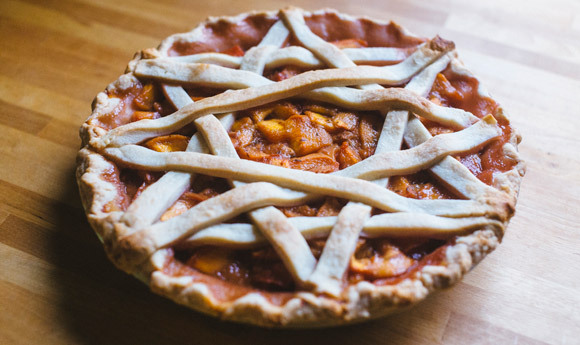 Follow her lead and specialize your pie with cut outs, too! 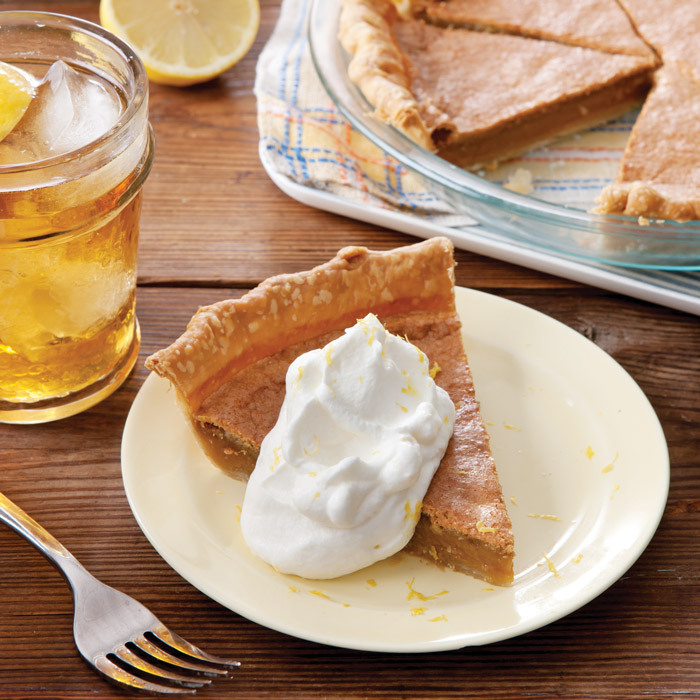 This recipe from Taste of the South brings one of the South’s iconic beverages—sweet tea—into the world of pie. The recipe calls for ½ cup cold, strongly-brewed unsweetened tea. But don’t worry—this pie will be sweet thanks to sugar, lemon, butter, and whipped cream. 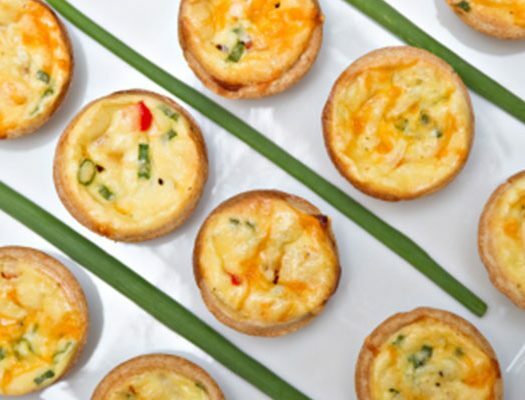 Garnish with lemon zest for a citrus finish. 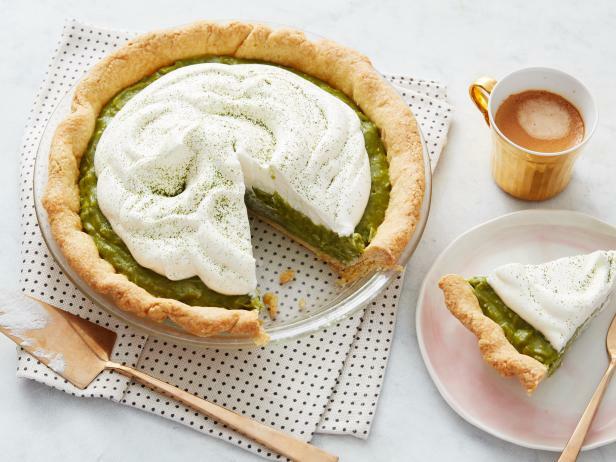 This recipe from the Food Network uses matcha to add “a shocking green color and delightful floral notes to classic coconut cream pie.” The Food Network claims that, “the tropical sweetness of the custard is the perfect foil for the tea’s herbal bite.” Whip it up and be the judge! This recipe from Bigelow uses Bigelow’s Earl Grey Black Tea to pack bergamot flavor into this classic, fluffy dessert. 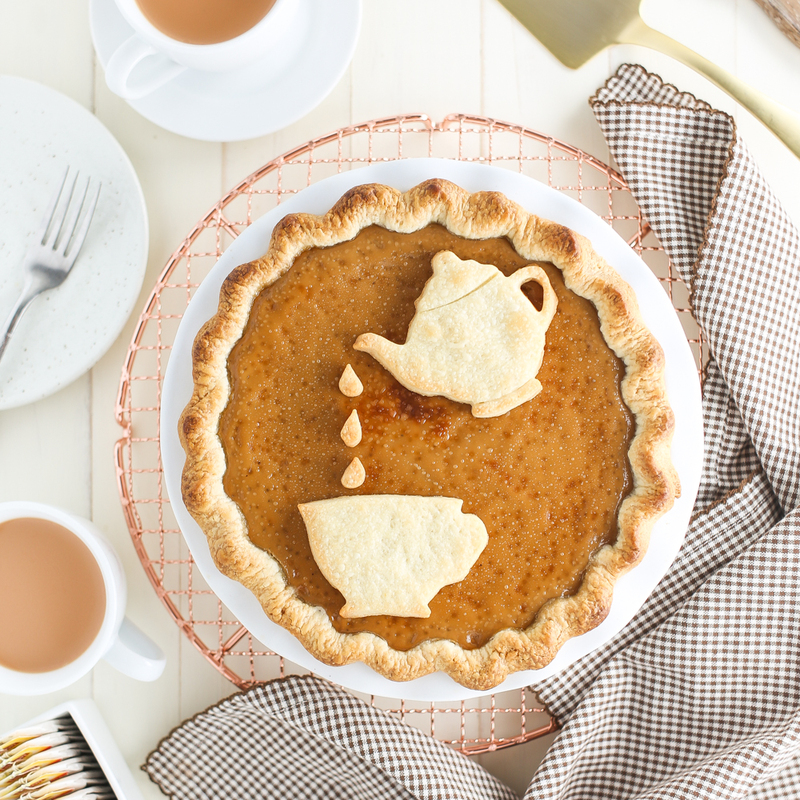 Enjoy a slice of pie while sipping a cuppa for a total earl grey experience.